The volume cranked at Monarch Nightclub as six of the nation's top DJs competed in the first round of the Red Bull Thr3estyle USA National Finals in Phoenix, AZ. After a night of six intense head to head battles, renowned DJ judges, Jazzy Jeff, Z-Trip and 2012 Thre3style World Champion, Four Color Zack, chose DJ Akshen of Phoenix and DJ Trayze of Washington D.C. to advance to Saturday's final round. The winners were selected based on technical skill, originality, style and crowd reaction. Acclaimed DJs Hedspin and Grandtheft closed out the night as the event's headliners. 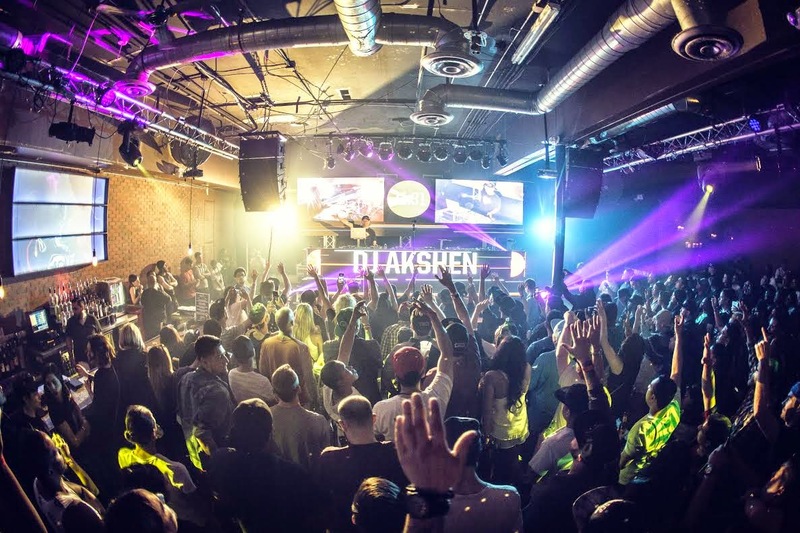 DJ Akshen and DJ Trayze will put their skills to the test at Saturday's final showdown at The Press Room, bringing them one step closer to being crowned Red Bull Thre3style USA Champion. 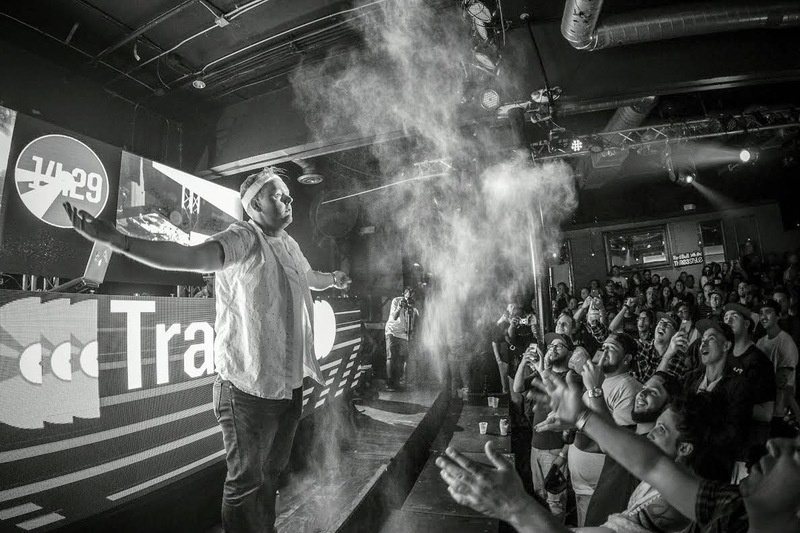 The winner of the National Final will go on to represent the United States in the 2015 Red Bull Thre3style World DJ Championships in Tokyo, Japan in September. The Red Bull National Finals feature the final 12 U.S. competitors who advanced from the regional qualifying rounds by being selected by high-profile celebrity DJs including Four Color Zack, DJ Jazzy Jeff, DJ Hedspin, Skratch Bastid, and Z-Trip. These renowned influencers joined forces to sort through thousands of applicants and handpick 60+ contenders to represent their regions across the country at this year’s battles. 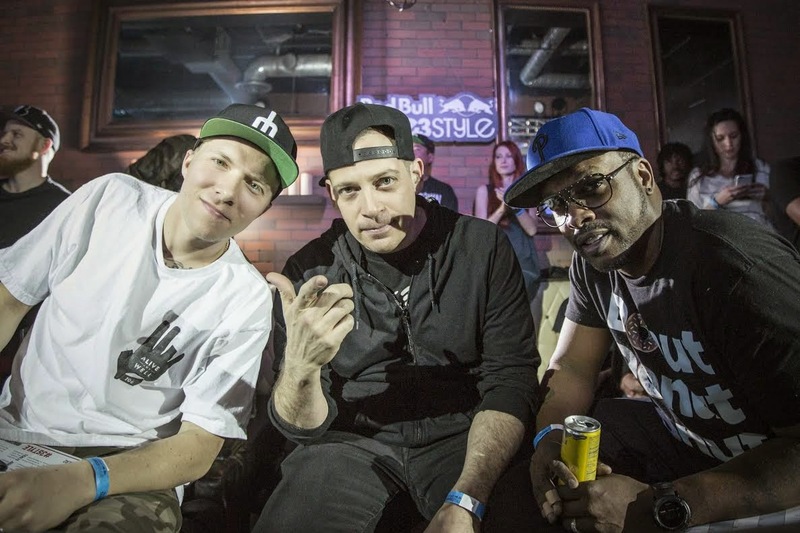 Red Bull Thre3style began as an underground experiment eight years ago in Western Canada. In 2010, the event went global for the first time, effectively changing the face of modern DJ battles by pitting ten countries' top DJs against each other. Since then, Red Bull Thre3style has grown to what is now the world’s largest DJ competition. For more information, articles, video and photos regarding Thre3style, visit www.redbullthre3style.com.